Looking for some perfect Cocker Spaniel names? You’ve come to the right place! Choosing the perfect name for your pup should be high on your list of priorities when you get a new dog. That’s because you’re going to have to live with her name for the rest of her life! And so is she! 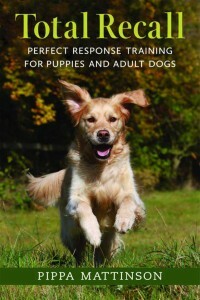 Additionally, the right name can assist with your dog’s training. The wrong one might cause problems. For example, naming your dog something like “Nolan,” with the “no” sound, might give your pup bad associations with the name. Also, it can cause confusion if you choose a name too similar to that of another pet. Alternatively, picking a silly name might make you embarrassed if you’re calling out for your dog. I’m sure you can come up with some examples of your own! Choosing a short name will make it easier for a puppy to learn. So you might want to pick a nickname if you decide on a longer moniker! But don’t worry. It’s not hard to pick good names for Cocker Spaniels. When you’re choosing your new dog’s name, you can get inspiration from many places. Love those long ears and lush coat? That aristocratic bearing and expressive face? What about his size? You can refer to the Cocker’s small stature, or maybe even be ironic by naming him something more suitable for a big dog. Do you want something sweet? Elegant? Funny? Have a favorite city, or a favorite character from a TV show? Naming dogs can be a creative outlet, and it can tell people things not just about our dogs, but about us. Their names are a reflection of our self image. Let’s get stuck in with some ideas! As a society, we often name dogs after people. We see them as part of our family! This is totally normal. So you may prefer a person’s name for your pup. Need some Cocker Spaniel girl names? We picked these because they’re full of sugar and spice and everything nice, just like these adorable doggos. Need some more Cocker Spaniel girl names? Check out this list. How about names for that boy dog you just brought home? 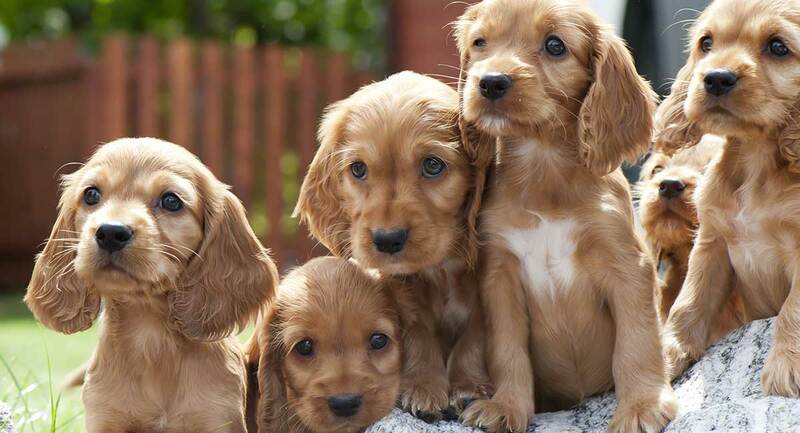 We picked these Cocker Spaniel names because they’re full of snips and snails, and, well – puppy dog tails! Of course, names don’t always play by gender rules. So check out this list for more Cocker Spaniel names boy or girl. Just remember, when you’re choosing a puppy name for a female Cocker Spaniel, she is going to grow up! Pick your name accordingly. Your puppy name should be cute, but not too cloying for an adult dog. And remember, shorter is better for puppies! Here are some super-cute boy names for your Cocker Spaniel. 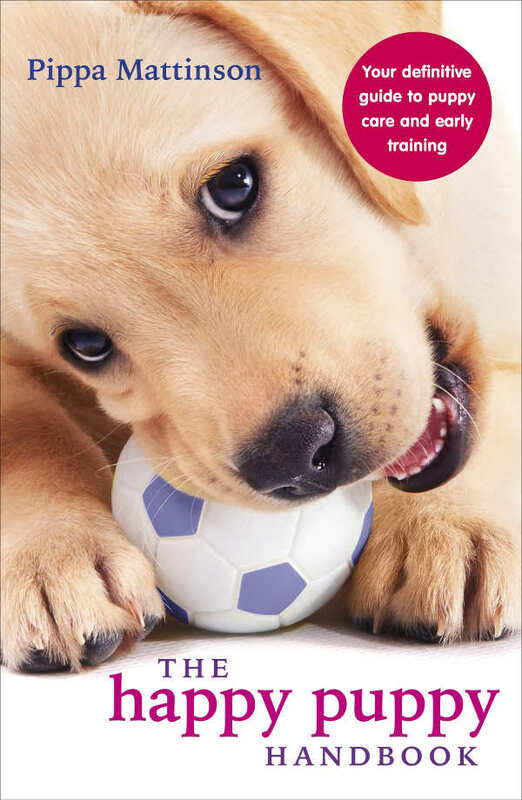 As with girl names, just remember that your little puppy is going to have to deal with the name as he grows older. Cocker Spaniels, with their curly fur and long ears, definitely meet the definition of cute! If you’re looking for additional cute Cocker Spaniel names, we have ’em! We’ve taken these names from real Cocker Spaniels you may have heard of, so you can see what some people have named their famous dogs! Or consider the names celebrities have given to other breeds of dog. Get inspired with the names of people you admire! Or you might consider some famous animal characters from movies and TV shows. For example, one of the world’s most famous Spaniels is Lady, from Disney’s Lady and the Tramp. Sounds like a good name, right? Maybe you take your inspiration from the names of real people? If so, try this little list. Remember, you can choose names from your favorite musicians, artists, writers, celebrities, politicians, and more. You can even name your dog after a family member. Want your Cocker Spaniel to have a name that’s more edgy and hip than cute and sweet? For more cool Cocker Spaniel names, visit our companion article here. Want a more unusual name for your unique pup? Here are some you might like. Some are ironic, some are cool, some are just fun! If you’d like additional unique Cocker Spaniel names, we recommend this article. Do you need a name for a Cocker Spaniel based on color, pattern, or some other unusual or interesting characteristic? Whether you want black Cocker Spaniel names, golden Cocker Spaniel names, or something to reflect your pup’s shining personality, here’s where to look. Cocker Spaniels are hunters at heart, although their love for human companionship makes them great lap dogs and therapy dogs. But when naming a dog that will be working with you, you’ll want a name that’s slightly more dignified, and reflective of her abilities. 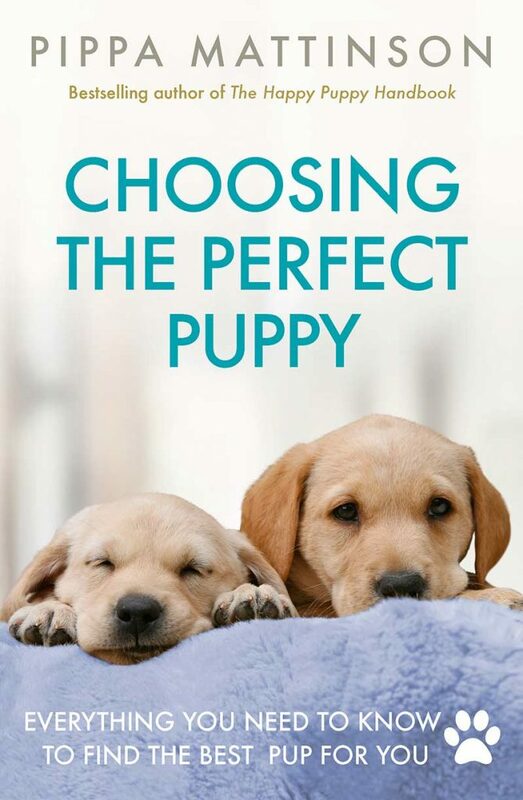 Here are some great options for both male and female pups! Are you looking for the top Cocker Spaniel names? Many of these qualify! But maybe you still haven’t found what you’re looking for. 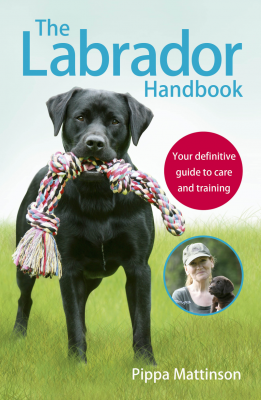 Talk to friends and family – scour our names section, put out a call on Facebook, look through your books, and search out good dog names on our website! Don’t forget, you don’t need to name your puppy immediately. Take a few days to figure out your puppy’s personality, and then you can pick the name that’s the most suitable. Ultimately, it’s your decision. The best Cocker Spaniel dog names are up to you! What’s your dog’s name? Let us know in the comments below. Brandes, S. Dear Rin Tin Tin: An analysis of William Safire’s dog-naming survey from 1985. A Journal of Onomastics. 2013.